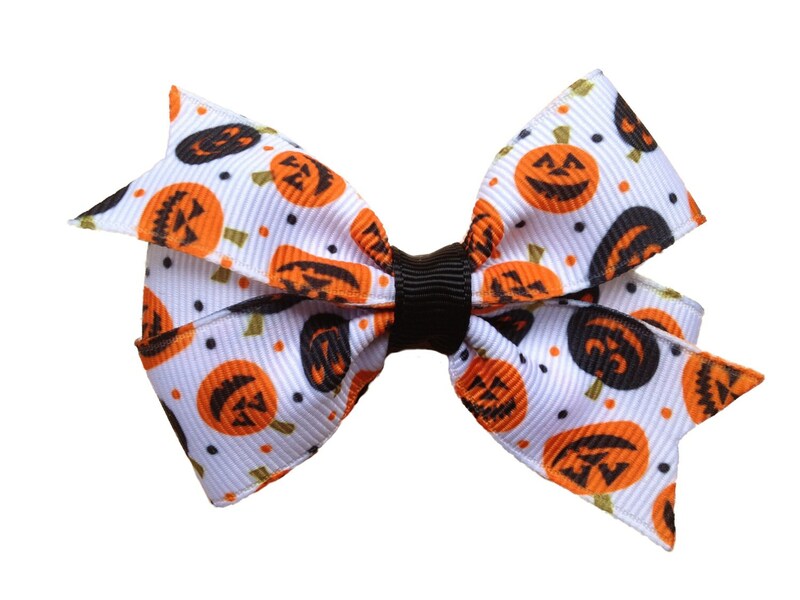 PLEASE NOTE: All bows are made to order especially for you when the order is placed. I will ship as quickly as possible however, I hope you can understand that I am only one person with a full time job and a small child. IF you need an item by a specific date please contact me prior to ordering to discuss. I appreciate each and every order as it helps me provide for my son. Thank you!